‘Attrition’ will be active during certain weekends throughout the Operation Westwall event in March and April. Please check our Attrition Schedule to see when you can take part! 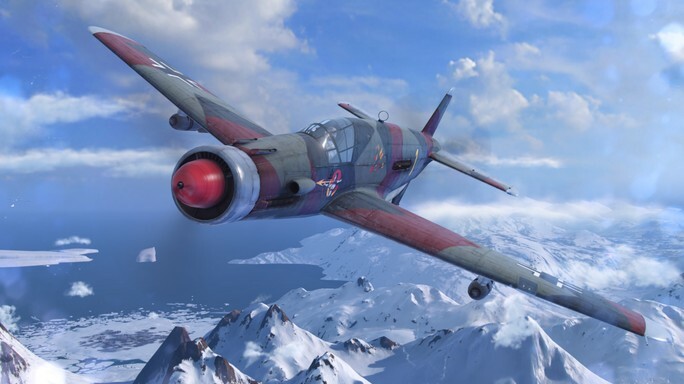 As the Allies and Axis forces come closer to battle in the new World of Warplanes event, Operation Westwall, two new game modes will also become available. One of which is ‘Attrition’. An alternative to the ‘Conquest’ mode introduced with Update 2.0, ‘Attrition’ will be playable during certain weekends in March and April, with excellent prizes available for players who tackle the associated missions! Aptly named, this is a game of attrition, and a mode based on destroying enemy aircraft. If you’re a fan of chaotic dogfights, this mode will definitely be interesting. The victory conditions are simple: if the opposing team reaches 0 resources, or if your team has the most resources by the time the game finishes, you win. Resources are deducted from a team upon each destruction of a plane. Controlling sectors in this mode multiplies not the number of your resources, but the amount you will deplete the enemy’s resources when you destroy their aircraft. Also keep in mind that the resource multiplier doesn’t depend on the sector type, but only the number of sectors controlled. For example, two sectors will double the amount of Resources lost by the enemy, three sectors will triple the number, and so on, up to five. All aircraft types may be played in this game mode, and spawns are not limited. There is no waiting time fine and team respawn is applied. Germany’s secret weapon: a high-speed heavy fighter-bomber. Primed for both devastating bomb attacks on ground targets and holding air supremacy over enemy warplanes, this heavyweight makes for a powerful addition to your Hangar. The Allies’ ace in the hole. 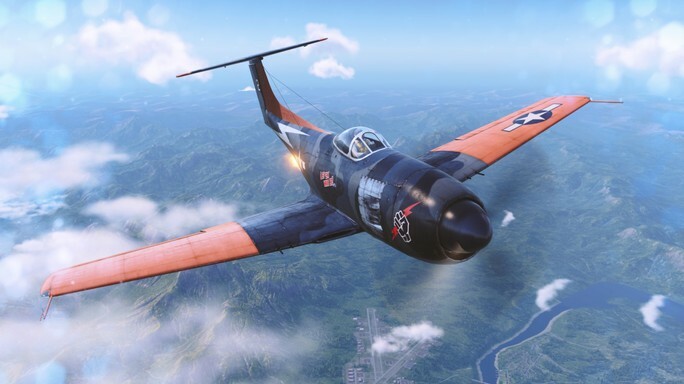 American air forces fighting in Europe have deployed this swift and dynamic Fighter, equipped with powerful guns and a furious engine, to stop Germany in their tracks. Add this American avenger to your Hangar by finishing the Operation Westwall missions! If u could explain more about it ? Or u could just explain how to win the mod? How to get the reward planes ?